.... going on a walk with a friend. It was wonderful just talking to her & enjoying the weather. 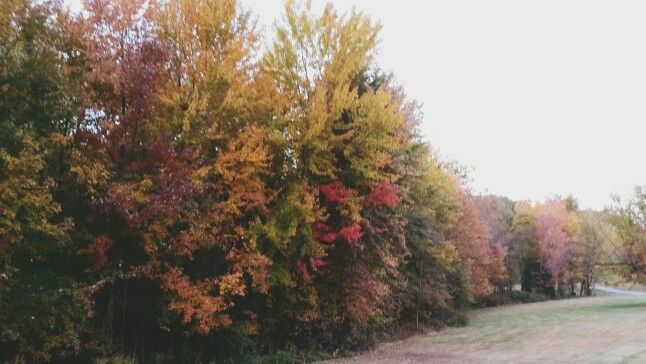 My poor knee is a mess & it was good to just get in a good long walk & have good laughs distracting me from the pain. ... the gorgeous Indiana Summer weather we got to have before the cold set in. ... new blankets for our bed. ... my new running shoes! I wasn't thrilled with the color - I love my BRIGHT in your FACE shoes, but these feel like I'm walking on clouds so I'll trade in the brightness for the comfort. ... waking up to white roses on the kitchen counter. Ricky sent me 2 dozen white roses the day before we got married & every year for our anniversary since, he gets me white roses. I love the romantic sentiment of it all. ... sleeping in. It's wonderful not waking up to an alarm clock. .... 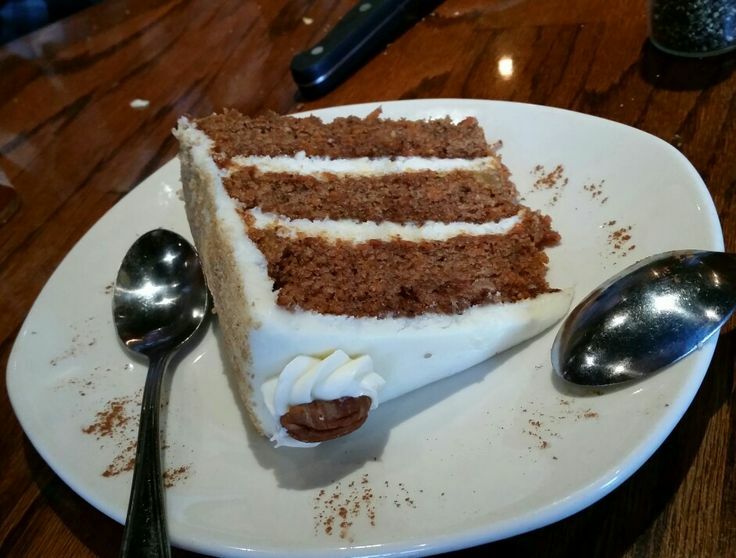 Carrot Cake on our anniversary. It was what our wedding cake was :) .... & yes, I had a corner of the carrot cake but yes, I did include it in my calories for the day :) ... I kept it in check. ... all the sweet messages, texts & comment from friends congratulating us for our anniversary. That's so kind when people take time from their lives. ... Cards that are spot on. 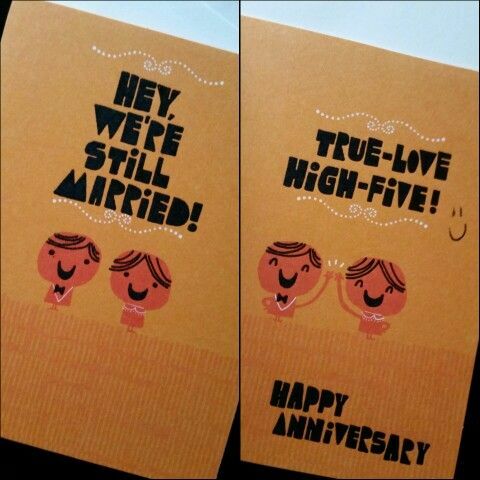 The best part, Ricky just read the front of the card & then said, "HIGH FIVE" ... I just laughed because I knew what the inside said... Do I know my husband or what? ... going to the movies & having it all to ourselves. It's like Ricky planned the whole day where he rented the places for us - first the restaurant & then the movies. That's the advantage of taking off on a weekday for our big day. ... The BEST MOVIE! Oh my gosh - Pan is so good. I dont know why it hasn't gotten more attention or why I saw that the ratings are bad. I LOVED it. If you love the story of Peter Pan, you'd love this movie. Happy Anniversary to you too!! Stretch that celebration as long as you can. 20 years is something to be very proud of! Happy anniversary! That is so sweet that he sends you white roses every year :) I've always wanted to have the movie theater to ourselves so we could do things like that but it hasn't happened yet. I'm just going to have to keep working on that one. Too cute! What a perfect day! Happy Anniversary to you both!! 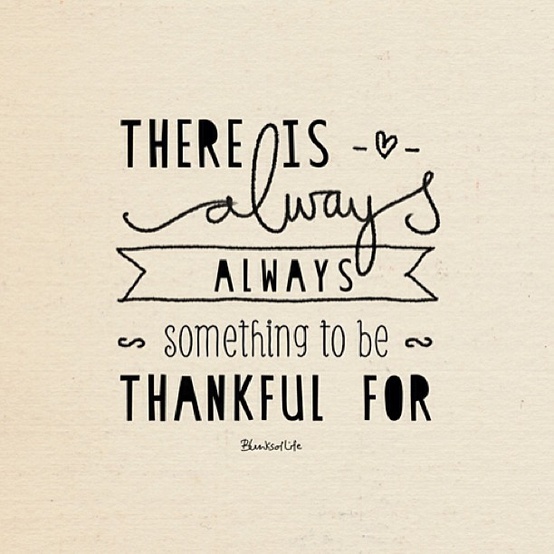 so much to be thankful for! sounds like y'all had a great day celebrating and yay! for keeping your calories in check! Happy anniversary!!! 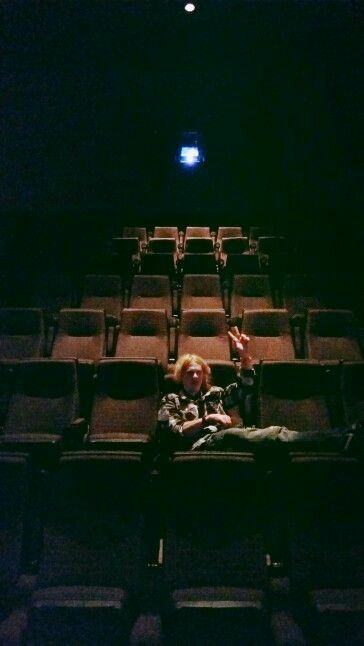 I LOVE having a movie theater all to yourself. 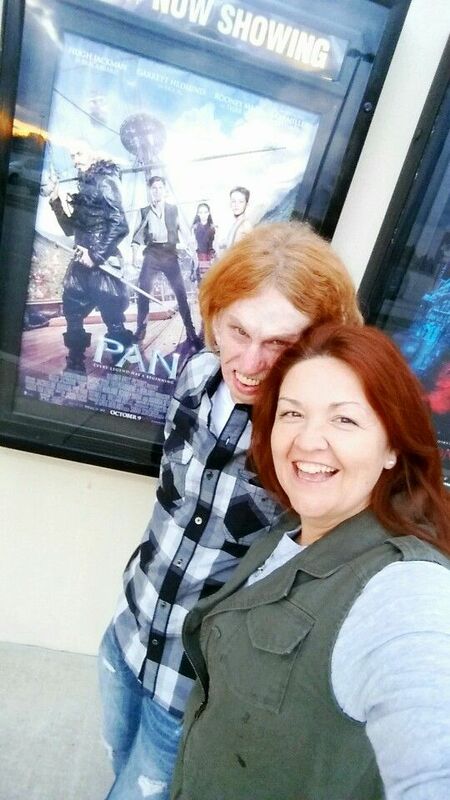 I really want to see Pan! Annnd I want that carrot cake...yum! Happy 20th Anniversary!!! What an amazing milestone and sounds like you really spent the day right!! ... I want those shoes and that tee shirt too! ha! Blessings from Susan in Montreal Canada. Wow much to be thankful for. Love to see how you two spent your special day, congrats, it's a big deal now days. Enjoyed your photos so much. Y'all are precious! 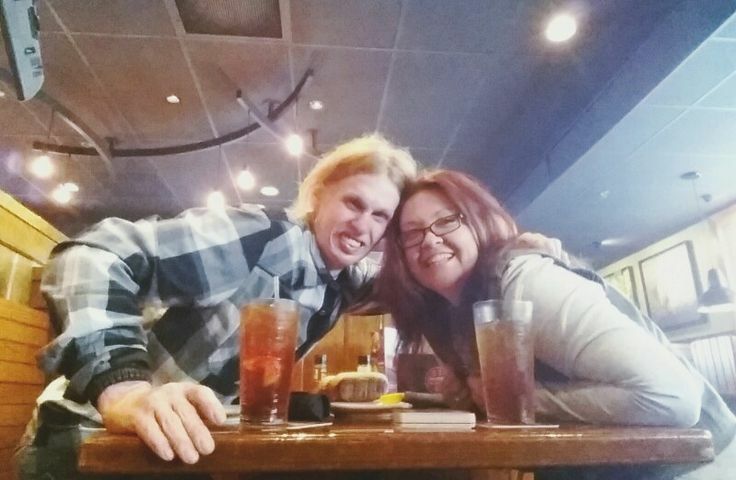 So glad you got to spend the day together! yay new shoes!! happy anniversary, that wedding picture seriously is the best. good to hear pan is good, KC wanted to see it. happy anniversary!! i hadn't heard about pan until i heard it didn't do well. like where was the promotion for it? none around here anyway. that sounds like a perfect day and i think that's awesome to stretch it out a few more days with dinner later!